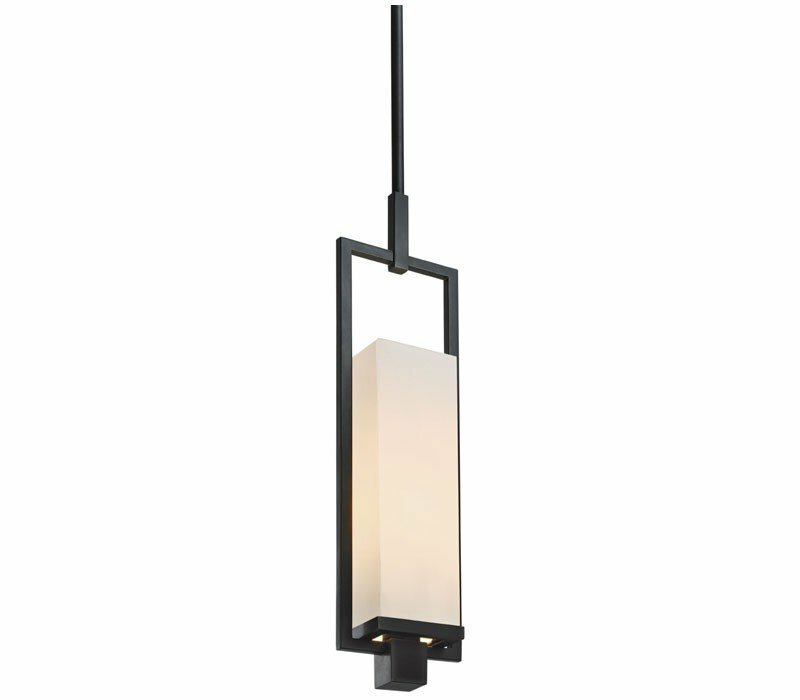 Metro Long Pendant, with its luminous shade and crisp black rectilinear frame, allows inner light to glow through the shade and a bottom glass diffuser, with a downlight providing warm accent. Metro brings urban chic to your modern space. Finished in black brass with an off-white linen shade. 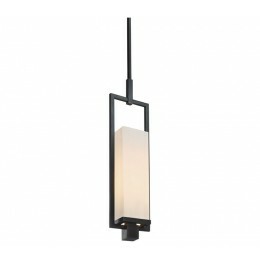 The Sonneman 4491.51F Metro collection Pendant Lighting in Black Brass uses Fluorescent light output and brings Modern style. This item is 23.5"H x 4.5"W x 6"L. The wattage is 18. The Sonneman 4491.51F requires 1 bulb (not included). Additional Information: Shade-Off-White Linen Shade.